Aoraki/Mount Cook National Park is home to Aotearoa’s highest mountains and longest glaciers. 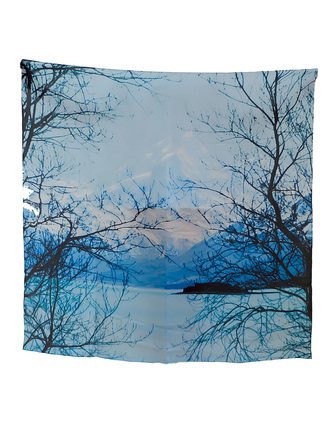 With awe-inspiring scenery and extraordinary colours, this Pearson & Brown Silk Scarf- Aoraki makes a perfect addition to dress up any outfit. According to Ngai Tahu legend, Aoraki and his three brothers were the sons of Rakinui, the sky father. While on a sea voyage their canoe overturned on a reef. When the brothers climbed on top of their canoe, the freezing south wind turned them to stone. The canoe became the South Island (Te Waka o Aoraki) and the brothers became the peaks of the Southern Alps. 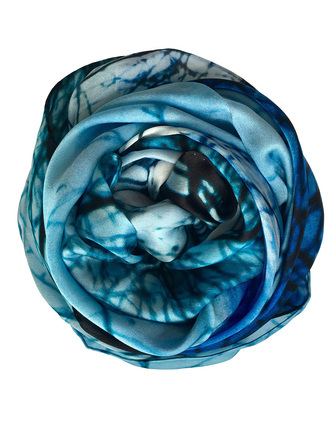 This beautiful scarf is designed in New Zealand and handmade from smooth silk. This Red Beanie has a snug fit, perfect for keeping warm in the cooler months. Made from Merino and Possum, it is both lightweight and warm.